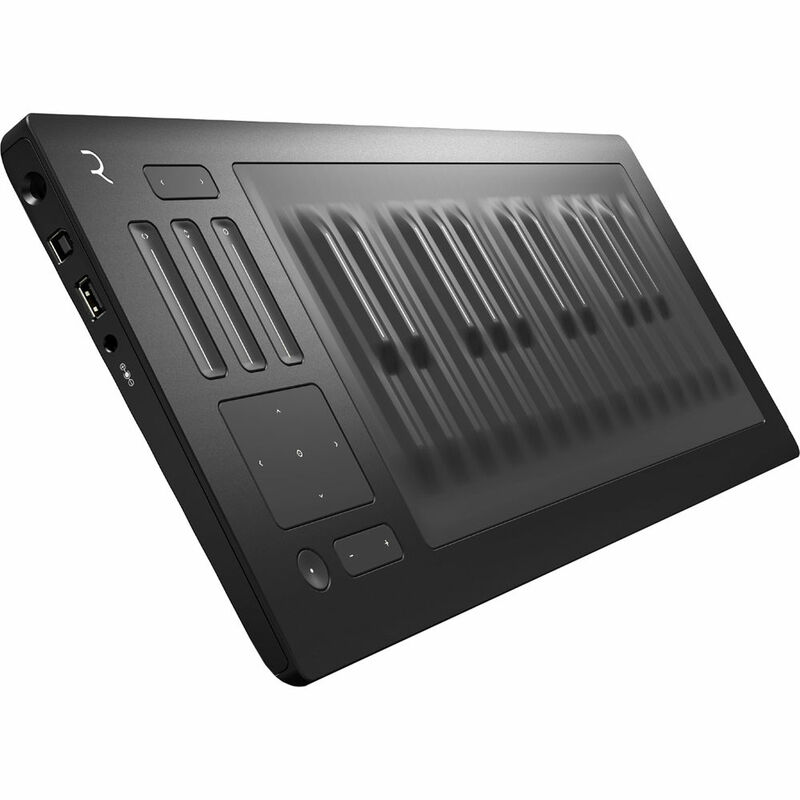 Home / Pianos / Digital Pianos / Roli Seaboard Rise 25 keyboard- – Cashback Promotion! 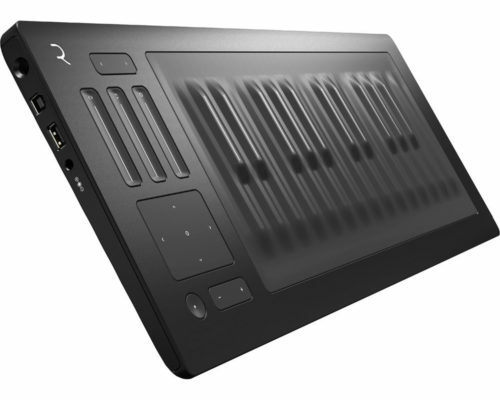 Roli Seaboard Rise 25 keyboard- – Cashback Promotion! We are launching an exciting Seaboard RISE cashback promotion campaign for creators this holiday season. Valid between 23rd October and 24th December 2017 for a new Seaboard RISE 25 purchase, creators can receive $100 in cashback. See a demo on the link below.